Designed to help reduce scarring and inflammation due to acne while rejuvenating and moisturizing the skin. For damaged or acne-prone skin we strongly recommend the 2000mg. One bottle typically lasts 4 months of use. Our biochemist and cosmetic professionals designed CBD Face Serum to help reduce scarring and inflammation due to acne, while rejuvenating and moisturizing the skin. 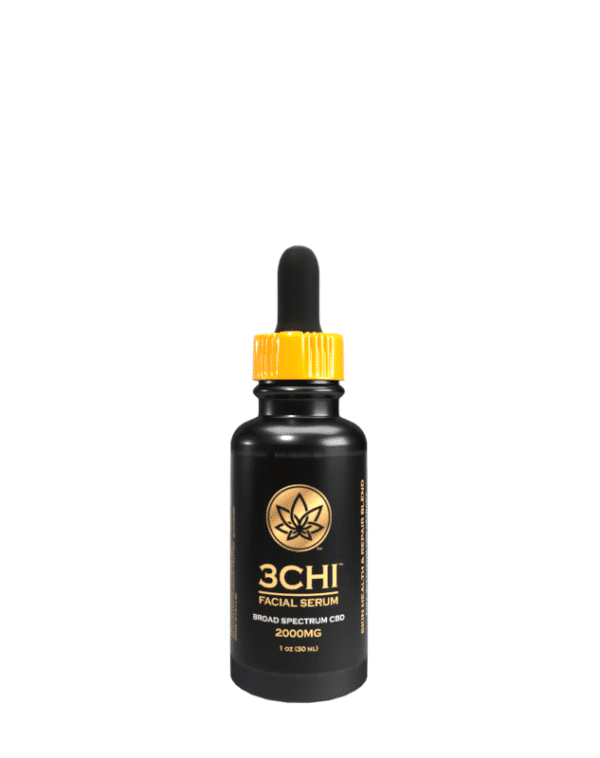 Broad spectrum CBD helps reduce inflammation, while concomitantly upregulating localized melanogenesis in order to help reduce general scarring and the abnormal pigmentation issues (lighter or darker colored skin) that can accompany skin damage. 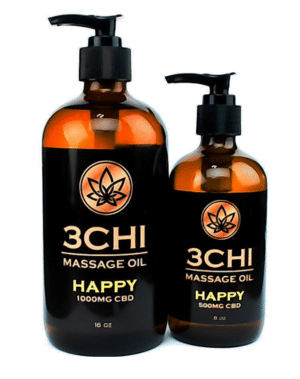 The removal of THC helps reduce the production of oil by the skin, while also preventing THC oil buildup, as it does not readily absorb into the skin. 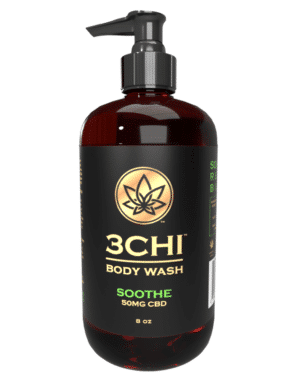 Our proprietary blend of Organic CBD, terpenes and, Rosemary, Peppermint, and Tea Tree essential oils act as an anti-inflammatory, while healing the skin from scarring. All of our CBD is extracted from organically grown hemp using CO2 to prevent toxic pesticides and solvents ending up in your final product. Cleanse face with normal cleanser, pat dry face. Apply small drops on forehead and both cheek bone (3 total) and rub over face until completely absorbed. Wear alone or under normal makeup routine. You do not need to use an excessive amount to achieve results. For dry to normal skin apply 3 drops evenly around the face and rub in 1-2 times per day. For oily skin use at most 1 time per day. Always consult your physician before using products like CBD Face Serum. Must be 18 years or older to use. Do not use if pregnant or nursing.